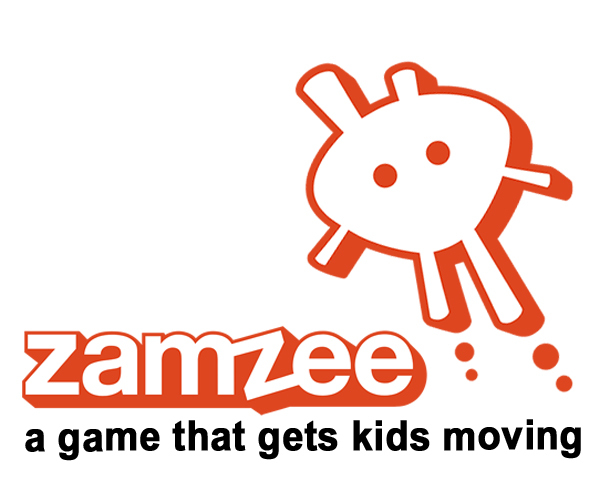 At Zamzee, when we’ve talked about ways to get kids more engaged in playing outside, Geocacaching tends to pops into my mind. While caching appeals to people of all ages (or at least those who like to collect things and solve puzzles), parents with kids are always a mainstay of the game. My own mom introduced me to the hobby, which uses GPS to find hidden containers all around the world. As a never-ending game, rather than a sport, Geocaching is as compelling as a video game, and is a great way for families to have fun together, create memories, and appreciate each other’s unique talents. Although Geocaching can be as simple or complex as you want it to be, it does require a few tools. What you’ll need is a GPS device or a GPS-enabled cell phone, a Geocaching app (if you’re using a phone instead of a GPS), and the instructions on Geocaching.com. The advent of phones with GPS has increased the popularity and reach of the game, and makes it more compelling to kids who are hard to drag away from their phones. While the most popular app for iPhone seems to be the “official” Geocaching app, Android users like the free C-Geo. You also may want a few small toys or other trinkets to place in larger cache containers. To help you get started, I’ve enlisted some committed caching parents to share advice and experiences. Emilie, a mom of two boys, started caching in 2011 when her sons were 11 and 13. She told me that her whole family enjoyed caching, but in different ways. Emilie says, “We all have different relationships with [caching], which is why it’s part of our family dynamic. I am the most compulsive about it. My older son enjoys the adventure and the search the most. My younger son likes to hide caches. My husband tolerates it but enjoys the camaraderie.” I agree with Emilie that the “something for everyone” aspect is one of the coolest parts of this game. Caching is the “go-to activity” wherever Doug goes with his son and daughter, aged 13 and 10. “It’s always a struggle to get them outside as they’d prefer to hole up in their room on a screen,” he told me. At the same time, it didn’t take much convincing to get his kids to try caching. 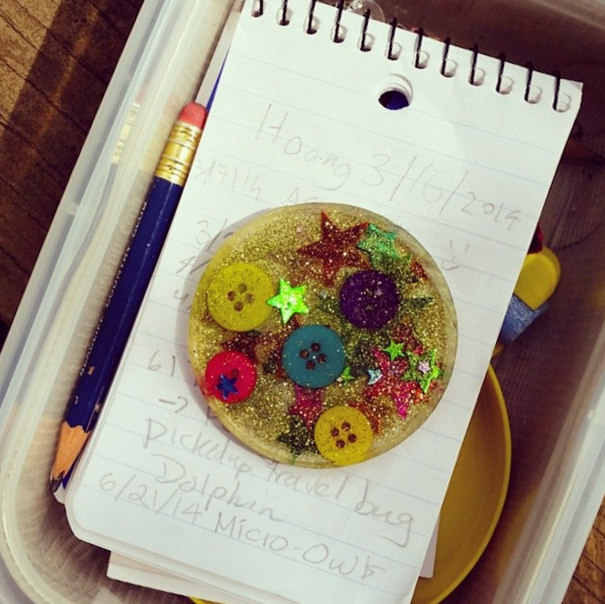 They liked the idea of finding caches, as well as the small trinkets that are sometimes hidden inside. The innards of a medium-sized cache found on a hiking trail. While many Geocaches can be found on hiking trails, they are also in cities, suburbs, and small towns. If possible, start by checking out any caches within walking distance of your home, then try expanding your search. 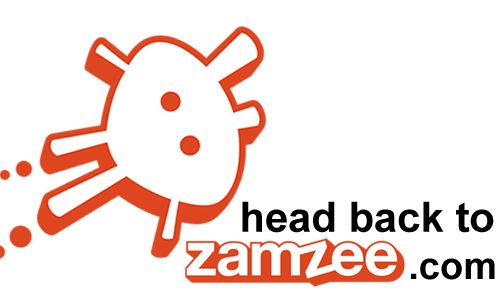 Since I started caching two years ago, I’ve racked up tens of thousands of Zamzee Pointz, passed quite a few Challengez, and found lost villages, hidden gardens, and some very interesting facts about blimps. Geocaching often takes me on long walks, where my attempt to find all the caches in an area leaves me barely noticing the distance. If you incorporate walking from one cache to another, you’ll gain all the benefits of physical activity (and the satisfaction of solving a challenge), without ever having to enter a gym that smells like feet. 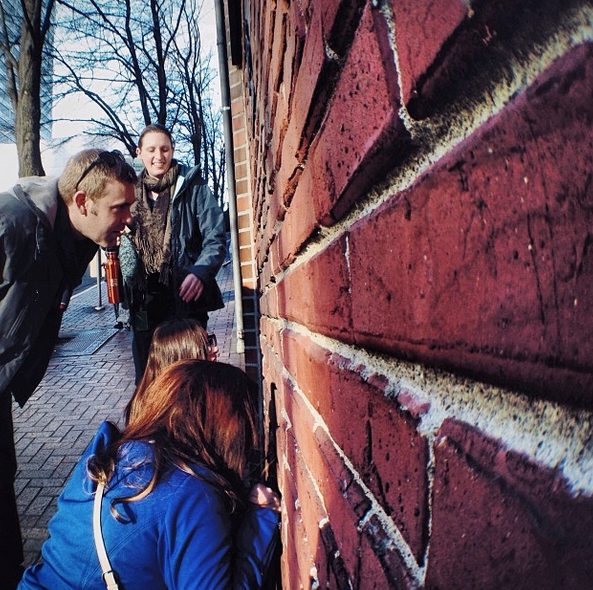 You’ll notice that like a semi-secret club, Geocaching does have a culture, a language, and an etiquette all its own. As you get into the field, explore the website, and meet other cachers, you’ll catch on quickly. Pretty soon your family will be FTFing, TFTCing, and avoiding Muggles like pros. Are you a seasoned cacher, or are you trying it out for the first time? Let us know in a comment, or by sharing your experience on our Facebook page. I’m wishing you many safe and happy finds!